Electric bicycles are bringing the electric revolution in transport to the masses. Not many people can afford an electric car with the range and performance to meet their requirements. Yet nearly everyone can manage the cost of an electric bicycle. Electric bicycles are the most inexpensive and efficient form of transportation currently available. They produce zero emissions, minimal noise and bring practicality to modern life. As more and more people take the electric plunge – we will become much more familiar with these wonderful assets. Electric bicycles provide many great benefits. Bicycles themselves are one of the most environmentally friendly forms of transport available. Even when compared to walking bicycles are by far the most energy efficient form of locomotion available to us today. Electric bicycles are even more efficient than non-electric bicycles. Justin Lemire-Elmore in a 2004 paper entitled The Energy Cost Of Electric And Human-Powered Bicycles notes that lithium battery-powered electric bicycles are conservatively two to four times more energy efficient than human-powered bicycles. In reality, this figure is much higher. Electric bicycles are also of tremendous benefit to health. People who ordinarily would not ride a bicycle are more likely to use an electric bicycle. Similarly people who do cycle ordinary bicycles are more likely to cycle for longer while using an electric bicycle. There are also health benefits to the general public stemming from the zero emissions aspect of electric bicycles which provide a real alternative to cars. Depending upon electricity prices, it costs an electric bicycle owner just two to eight cents to travel 20 kilometres which works out at between one and four euro/dollars per 1,000 km. The liberal United States is far more progressive in its classification of electric bicycles than the socially-liberal European Union (EU). 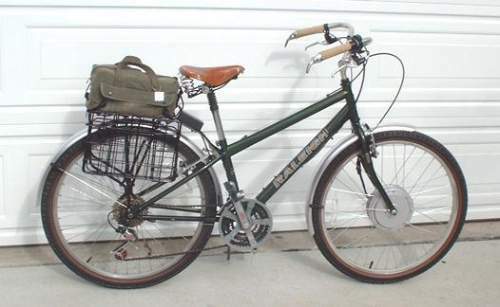 With a maximum of 750 watts and a speed limited to 32 km/hour (20 miles) owning an electric bicycle is very practical. This allows electric bicycles, which are generally heavier than normal bicycles, to be on a more level-playing field with non-electric bicycles. Fit cyclists can produce well over 750 watts of power while climbing hills or accelerating and they can typically maintain a speed greater than 32 km/hour (20 mph) for substantial periods of time. Countries within the EU are very regressive in comparison to the United States. 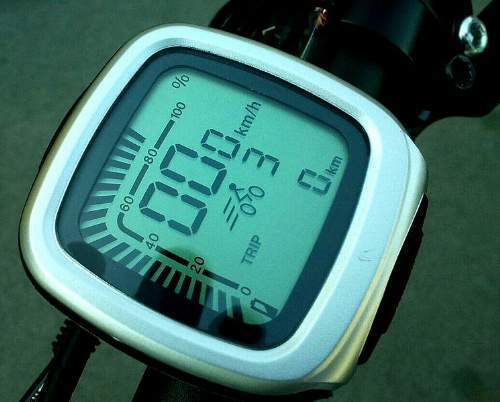 A speed restriction of just 25 km/hour seriously impacts on the effectiveness of electric bicycles. This makes it difficult for electric bicycles to act as a car-substitute for longer commutes and contributes to more automobiles on roads. The second problem for electric bicycles in the EU is the paltry 250-watt restriction which is insufficient to propel bicycles up hills or provide much help to larger adults. Such a limited wattage is also too low for heavy cargo bicycles and parents hauling children. As the vast majority of electric bicycles have hub-motors these electric motors do not have the benefit of gears to get up hills. For a hub motor this is the equivalent of being stuck in the big sprocket the whole time. There has been huge growth in electric bicycles in the last five years. 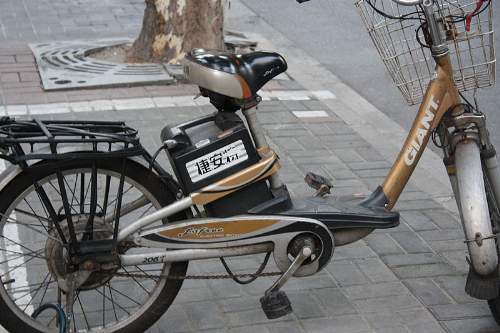 There are currently 120 million electric bicycles in China, over three million in the continent of Europe and the United States has 600,000 while India has nearly three-quarters of a million electric bicycles. As more and more people convert, the electric bicycle, together with electric cars, will be at the forefront of the electric revolution promising a cleaner, healthier tomorrow. Visit Endless Sphere for more information on electric bikes from one of the best internet forums on the subject. You may also wish to check out our electric bicycle series Electric Bicycle Motors: Options For The Electric Bicyclist and Electric Bicycle Components: What Makes Up An Electric Bike. and battery series Lithium Batteries: The Ideal Choice For Electric Bicycles, Electric Battery Terms Made Simple and Future Electric Batteries: The Battery Of Tomorrow. 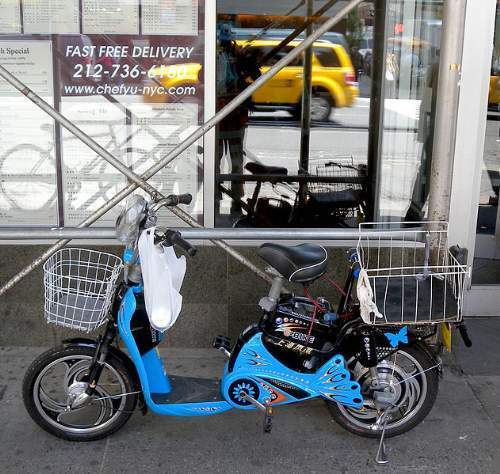 The Humble Bike: Serving Us Well Into The Future and Electric Cars: Welcome To The 21st Century. You may also like to peruse Graeme Obree: The Turbulent Flying Scotsman and discover how one amateur took on the cycling establishment breaking several world records in the One Hour blue-ribbon event. It’s All About The Bike: The Pursuit Of Happiness On Two Wheels is a highly recommended book that gives a good account of the powerful allure of the bicycle and the value of exercise. You can obtain It’s All About The Bike here from Amazon. For people living in Ireland or the United Kingdom you can access It’s All About The Bike here. For those living in Canada you can obtain It’s All About The Bike from here. For Germany: It’s All About The Bike. For France: It’s All About The Bike.